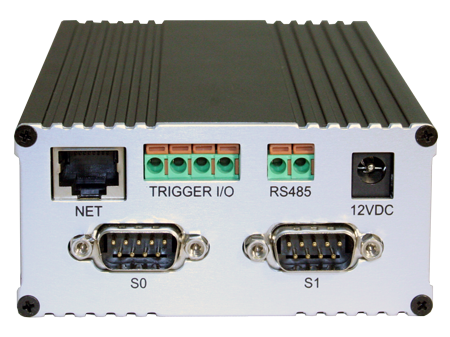 StarDot introduces an affordable solution for monitoring multiple cameras over the Internet and local area networks. 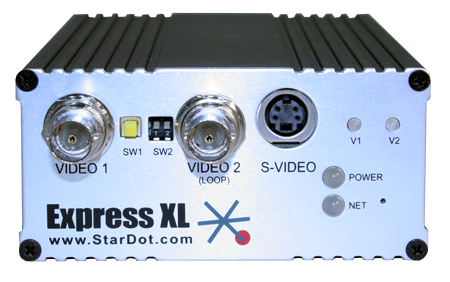 The Express 2 Video Server is a small standalone server that converts analog video signals to compressed digital video streams for up to two video sources. 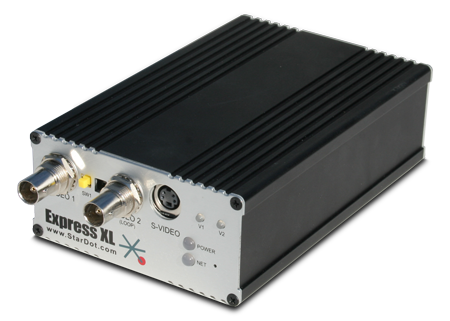 The Express 2 includes multiple network connections and an MPEG/JPEG processor for streaming realtime video.